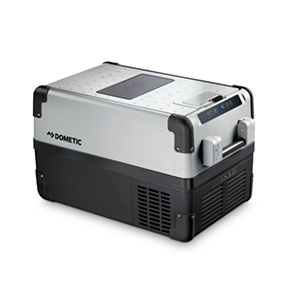 Ground-breaking performance from an award-winning powered cooler. 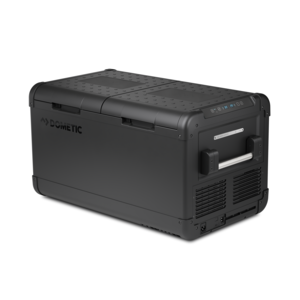 Efficient refrigeration and freezing capabilities make the CFX a reliable partner for overland camping trips. Enjoy fresh food and cool refreshment anywhere thanks to the CC-series powered cooler. The lightweight and portable design is perfect for day trips and picnics. 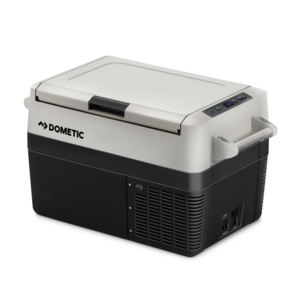 Enjoy longer-lasting ice on your next fishing or camping trip – our Patrol ice chest keeps ice frozen for days! 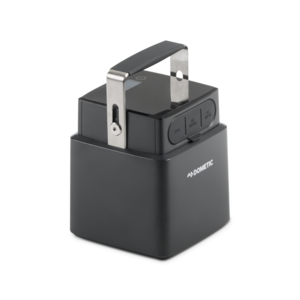 Boost functionality with a range of fantastic accessories. Raise your outdoor game with these accessories that allow you to maximize experiences with added capability, and extra functionality for added enjoyment. When you&apos;re planning a weeklong drive on a trail headed anywhere, you need the rugged, powerful CFX. 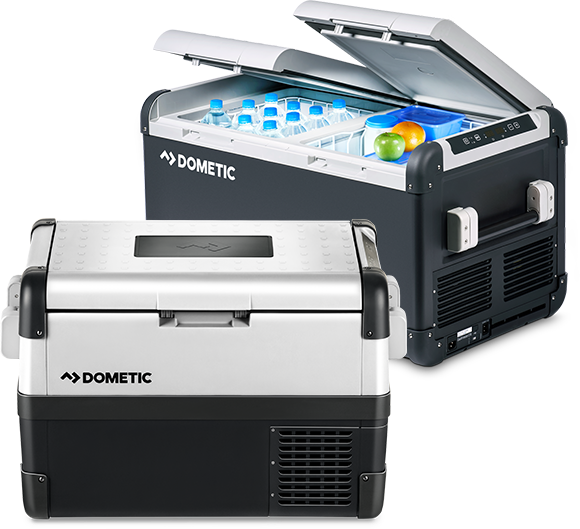 From its advanced cooling technology to its smart power consumption, this powered cooler will keep your food and beverages just how you like them. Cold. 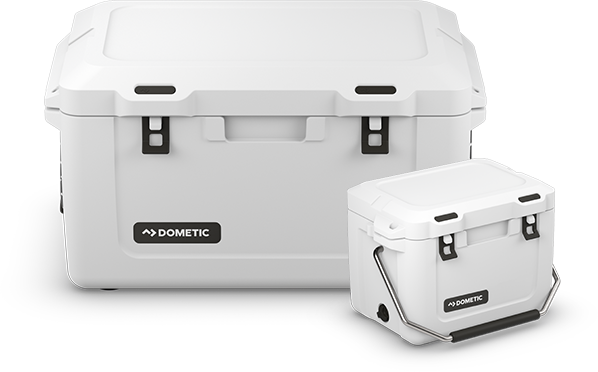 If you’re not ready to #breaktheice, the Dometic Patrol series is a superior traditional cooler. These high-performance passive coolers are designed to increase your ice life on the trail, at the beach, or wherever you’re headed next.